Apply for ESIC, Guwahati Recruitment 2019: Here is another Job in Assam by ESIC, Guwahati. 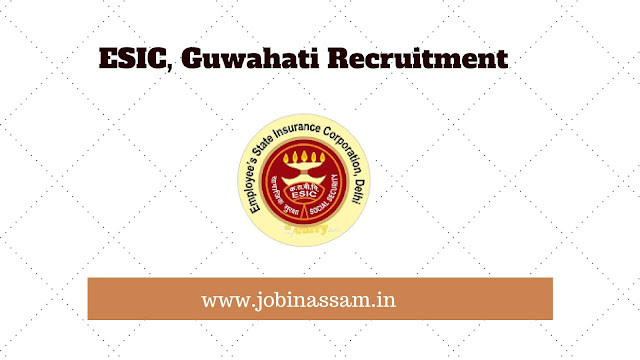 Apply for ESIC, Guwahati Recruitment 2019 if you are searching for a job in Assam. We will tell you all about this vacancy on this page. You may apply before the last date goes over. Online Applications are invited for filling up the post of Stenographer & Upper Division Clerk on regular basis by Direct Recruitment in ESIC, Guwahati. 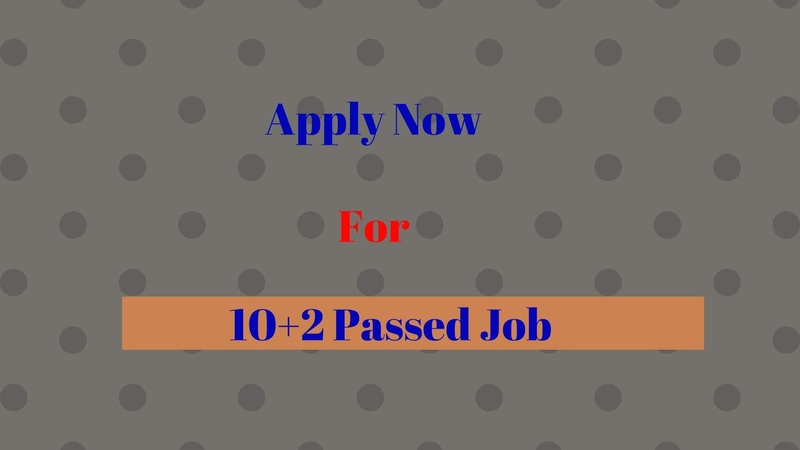 The application process for this ESIC, Guwahati Recruitment 2019 is online. We are here to tell you about the application process. For the online process, you have to visit the official link to the online application of ESIC posts. The link is available on the below paragraph. 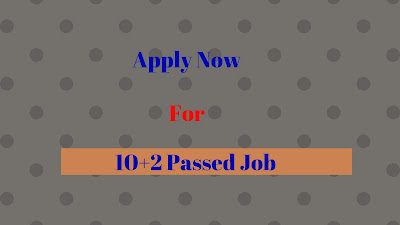 Application Fee: You may pay the application fee for this recruitment. The details of the application fee are discussed in this paragraph. Pay Structure: Revised pay as per 7th Central Pay Commission for the post is Level- 4 of Pay Matrix (Civilian employees) with Entry Pay Rs. 25500/-, replaced against Pay Band Rs. 5200- 20200/- with Grade Pay Rs. 2400/- of 6th Central Pay Commission. 1. Candidates to go to the ESIC website www.esic.nic.in and click on the option "APPLY ONLINE FOR RECRUITMENT TO THE POST OF STENOGRAPHER / UPPER DIVISION CLERK IN ESIC " which will open a new screen. 2. To register application, choose the tab "Click here for Registration" and enter Name, Contact details, and Email-id. A Provisional Registration Number and Password will be generated by the system and displayed on the screen. Candidate should note down the Provisional Registration Number and Password. An Email & SMS indicating the Provisional Registration number and Password will also be sent. 3. In case the candidate is unable to complete the application form in one go, he/she can save the data already entered by choosing "SAVE AND NEXT" tab. Prior to submission of the online application, candidates are advised to use the "SAVE AND NEXT" facility to verify the details in the online application form and modify the same if required. Visually Impaired candidates should fill the application form carefully and verify/ get the details verified to ensure that the same are correct prior to final submission. 5. The Name of the candidate or his /her Father/ Husband etc. should be spelled correctly in the application as it appears in the Certificates/ Mark sheets/Identity proof. Any change/alteration found may disqualify the candidature. 7. Candidates can proceed to upload Photo & Signature as per the specifications are given in the Guidelines for Scanning and Uploading of Photograph and Signature. 12. Click on the 'Submit' button. ESIC, Guwahati Recruitment 2019 Advertisement Details is here.